Patience is a tough one. We live in the age of The Instantaneous, which makes patience even more difficult to learn, being direly devoid of societal examples. But, anything worth our time and attention also requires our patience. I say this as I think of Mike Gillette, who has been pouring himself into the production of the childhood cancer documentary, The Truth 365. This project is not only enormous, it is delicate. Maybe it is because of this delicacy that it has never been done like this before. The World of Childhood Cancer is a sticky, tricky place to step into. Further, the thought of gathering information from diverse sources and compiling it into a visual call to action for pediatric cancer research is overwhelming to me! His task is nothing short of Conducting a Symphony. Only someone with tremendous love and passion would take on such a task—only a dreamer. Without a doubt, after meeting and working with Mike, I know he is a dreamer. Without a doubt, he has the “patience and passion to reach for the stars to change the world” of childhood cancer. Our impatience tells us, “Hurry up and release the film!! !” Wisdom takes over and lets us know that there must be very good reasons for the wait. As this project has developed, it has taken on a “life.” There have been surprises and opportunities arising each day, and I trust Mike completely—which means patience. I admire his patience in choosing to make this film the best it can possibly be, and making the priority the children, instead of the awaiting, impatient audience. I will be the first to admit that I cannot wait to see it; I cannot wait to share it. When impatience knocks, I envision Mike juggling all kinds of things I could never imagine, and my selfishness shamefully subsides. Mike loves the kids, and his vision, compassion, and passion will be clearly evident when The Truth 365 is complete. 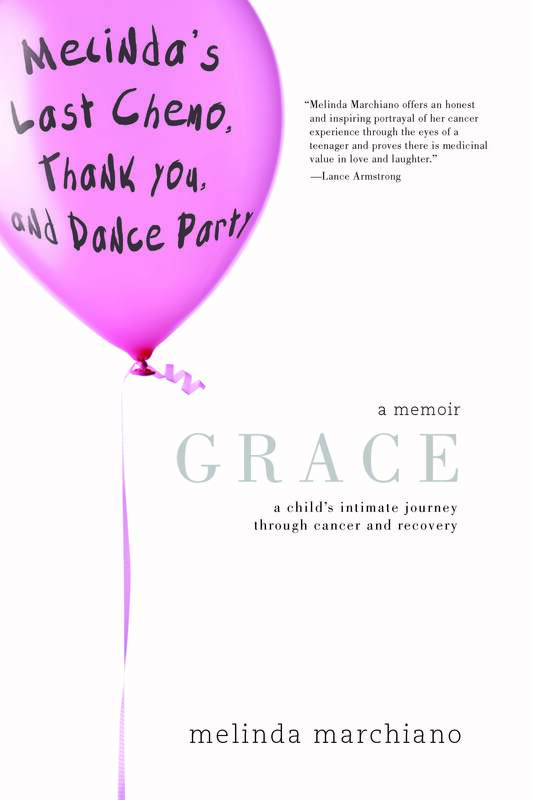 Thank you to all of the families, childhood cancer patients, siblings, doctors, teachers, and volunteers for your contributions of time and for your outpouring of support for this project. I patiently await the masterpiece I know will be arriving, via Mike Gillette, our Change the World of Childhood Cancer Conductor. Blessings to you Mike. May mountains move… all for our dearly loved children. *** Thank you to Carina Corral and KSBY for your continued support to help children with cancer! 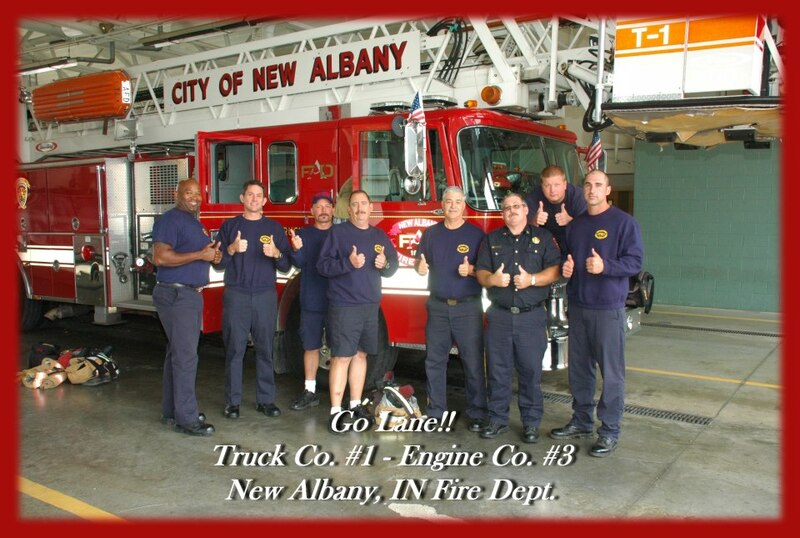 More and more support for Lane Goodwin! 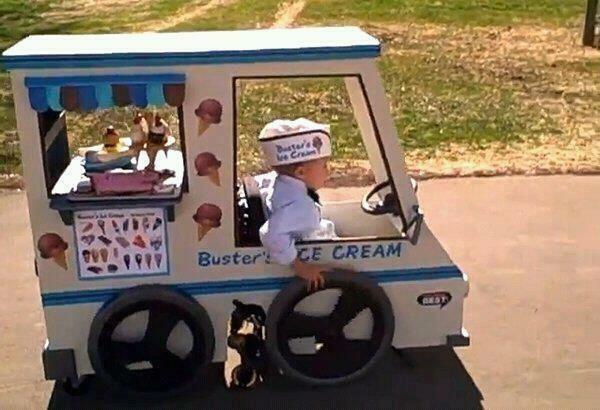 Someone showed their love for this little boy by making him a Halloween Costume that included his wheelchair!